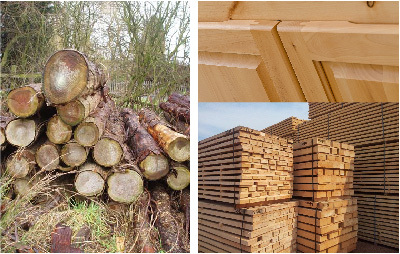 McCorry deals in a whole range of Wood Products. These products can be sourced from all over the world depending on customer requirements. Both Hardwood and Softwood Products are available. 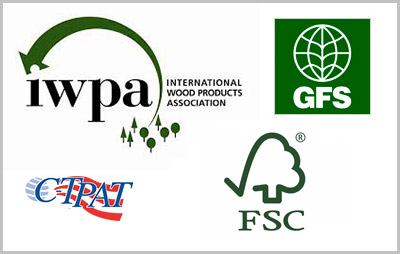 When McCorry began business, one of its core values was that it would adopt an Environmental Purchasing Policy that we would trade in products that were sourced from environmentally responsible suppliers, be they wood processors or forest concessionaires.